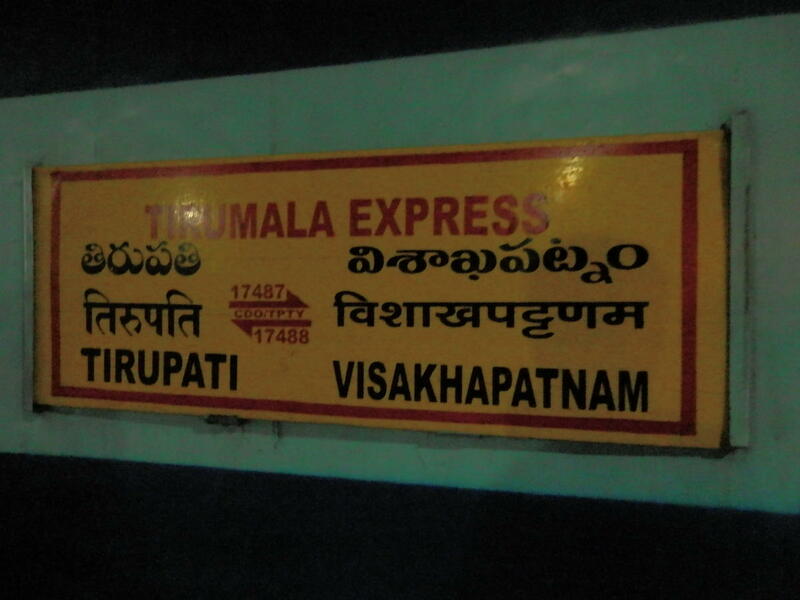 Compare with the Shortest Route between Kadiyam and Visakhapatnam Jn. 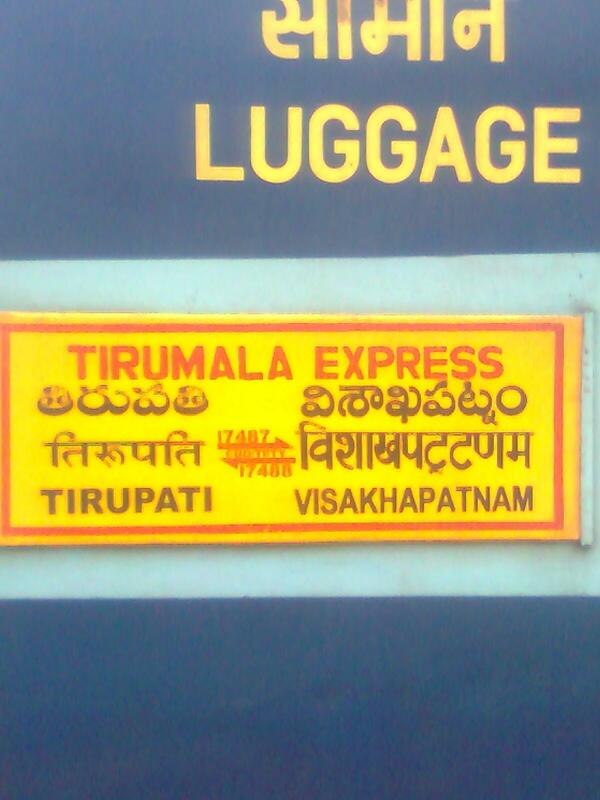 Compare with the Shortest Route between Kadiyam and Tirupati Main. 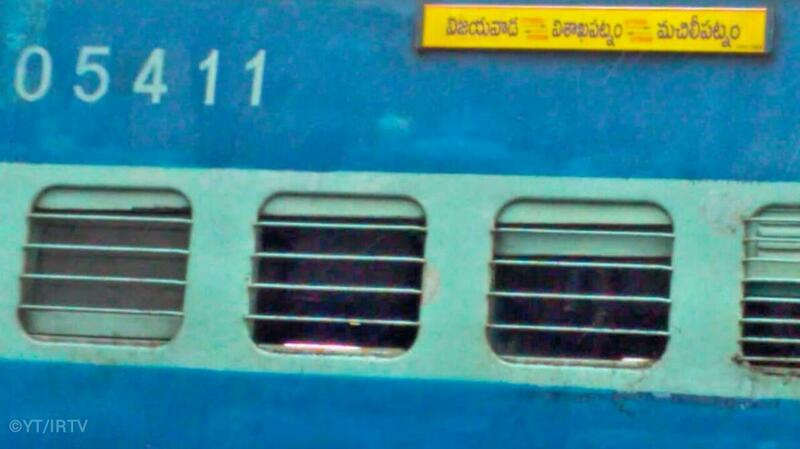 Compare with the Shortest Route between Kadiyam and Vijayawada Jn. 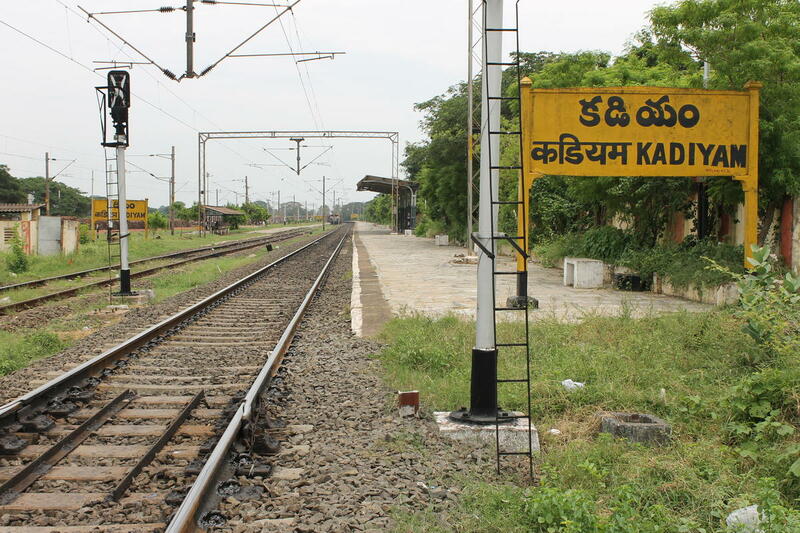 Compare with the Shortest Route between Kadiyam and Kakinada Port. Compare with the Shortest Route between Kadiyam and Rajahmundry. Compare with the Shortest Route between Kadiyam and Narasapur. Compare with the Shortest Route between Kadiyam and Machilipatnam.